Seattle Transportation service is a locally owned and operated limousine facility company that serves the corporate and private community of Bothell, WA. We offer limo bus or party bus services for various occasions like corporate events, special occasions, sporting events, airport transfers, weddings and anniversary etc. Looking for fun nights on the city, try our Seattle Limo Services and make your event special one. At Seattle Transportation Service we hire professional chauffeurs who are clear communicators. Our drivers are licensed, and knowledgeable in all directions and city routes. We ensure getting you back to the destination easily and safely. We provide convenient scheduling and fast limousine services. We can have a party bus which will wait for you before the venue you decide. We offer hourly billing instead of a normal 3-4 hour minimum. 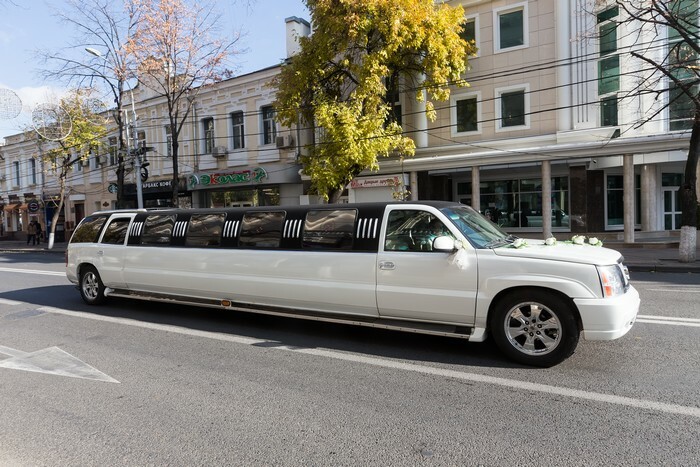 Seattle Transportation is one of the leading limousine service facilities serving Bothell. It has always been a pleasure to provide our customers with convenient and safe services for all your occasions. 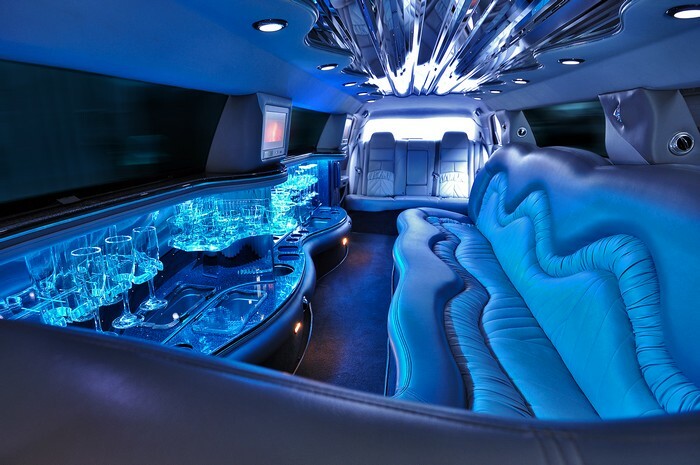 We provide a fleet of luxurious limo buses, land yacht, and party buses which are ideal for your transportation needs. No matter why you need a limousine - for a corporate event or you want to visit a prom night or hang out with friends - we have luxurious and spacious limos to give you the ride you want. Why Choose Seattle Transportation In Bothell?